Comments: The tall narrow grass-like foliage and large sausage shaped fruiting bodies are special features of this wetland plant. 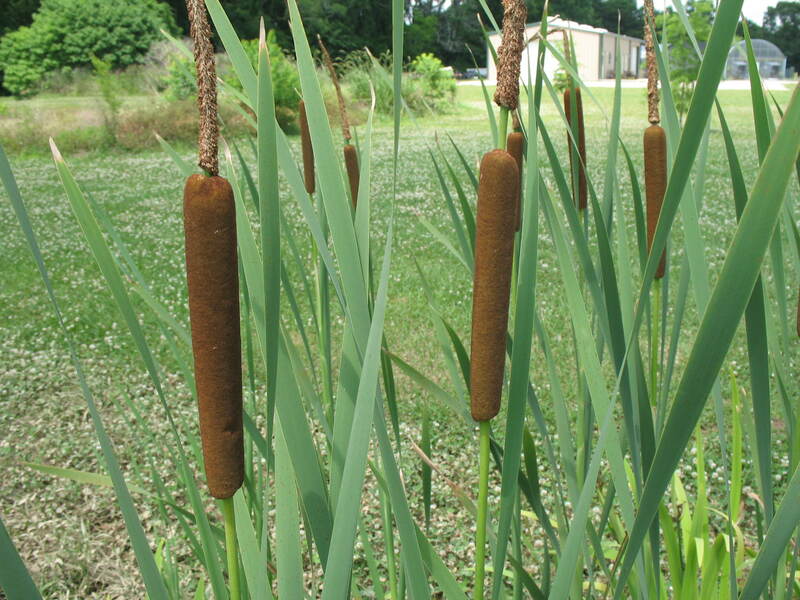 Cattails can tolerate nearly any growing conditions from wet to dry soils and full sunlight to partial shade and are somewhat salt tolerant. Plants often escape cultivation and become a nusiance around bodies of water so careful management of their spread is recommended.